Date work started and date ended. Salary or Wages when unemployed. Previous employer information at least 2 years. 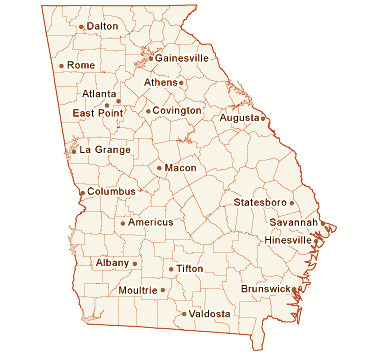 See on filing Georgia Unemployment Insurance Benefits.